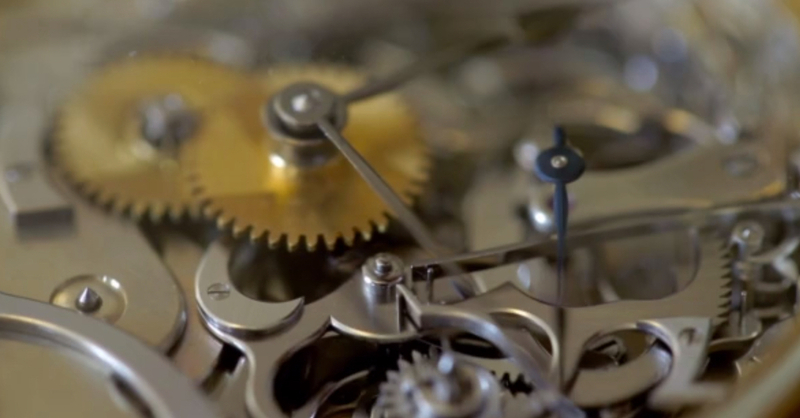 "The Single Men" is a documentary by Philip Selkirk in collaboration with the Académie Horlogère des Créateurs Indépendants (AHCI). This important documentary features horological masterpieces by Svend Andersen, Vincent Calabrese, Philippe Dufour, Paul Gerber, Vianney Halter, Kari Voutilainen, Andreas Strehler, Miki Eleta, Christiaan Van Der Klaauw, Urwerk and Francois-Paul Journe. The documentary includes candid insights from these Master Watchmakers, as well as from leading watch industry figures like Jean-Claude Biver (LVMH), Nicolas Bos (CEO Van Cleef & Arpels), Marie Vallanet-Delhom (President, L'École Van Cleef & Arpels) as well as leading retailers like Laurent Picciotto (Chronopassion, Paris), Michael Tay (The Hour Glass, Singapore) and Abdulhamied Ahmed Seddiqi (Ahmed Seddiqi & Sons, Dubai).